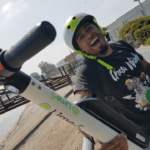 Posts tagged with "Lime Bike"
Across the globe, Lime scooters are the newest ride for transportation and commute. 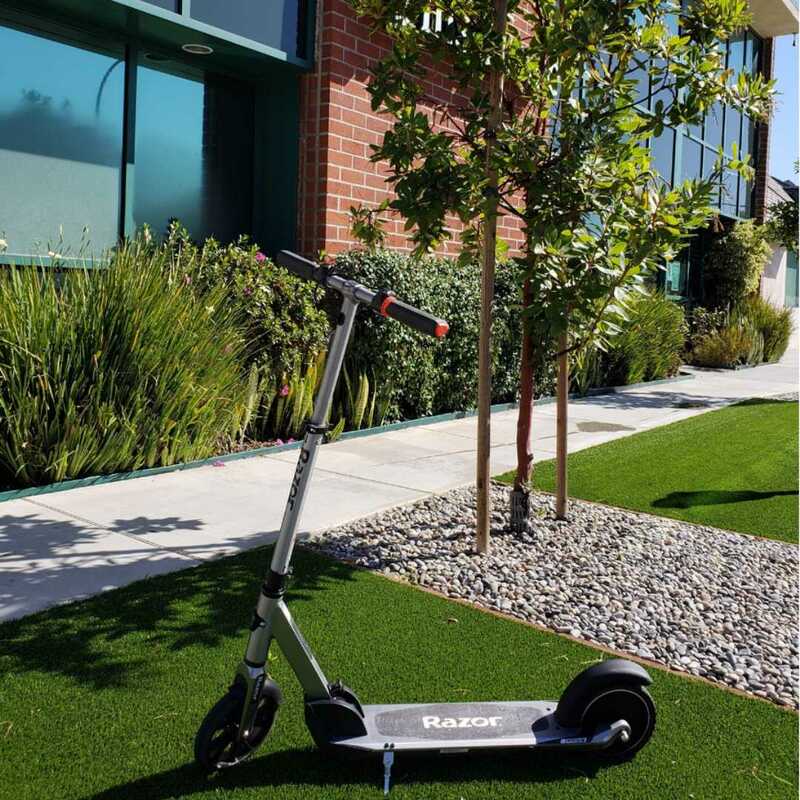 One may have seen these green-tinted electric motor scooters zooming down major city roads in Los Angeles, Paris and even university campuses. 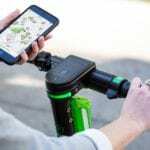 With over 100 markets and 5 countries there is plenty of supply, and all one needs to do is download the Lime app to find the nearest scooter. With LED front lamps, green recessed lighting and red LED taillights for nighttime riders, Limes are functional at all times of the day in major cities. Technology in automation advances as the little green boxes on each scooter contain a GPS system and 3G built-in hardware to track the location and route of each ride. Aggregating routes and location data is vital for cities so that there is proof of this pilot program performance and for future infrastructure to be aware of heavily utilized routes. 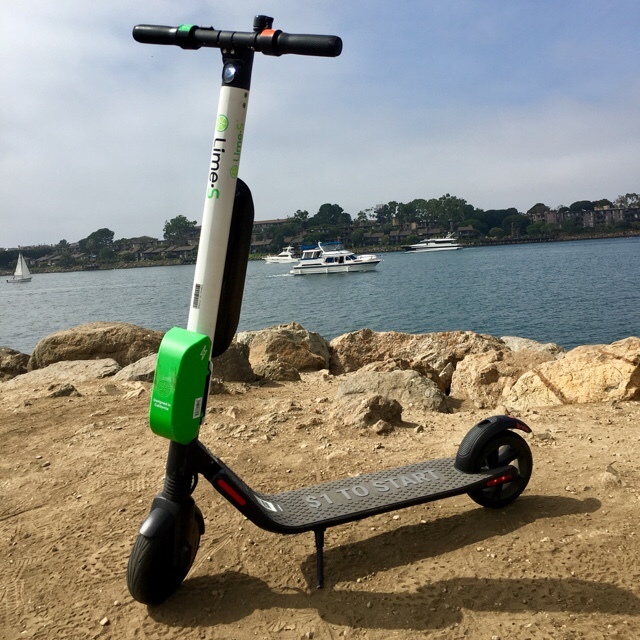 The logistics of the Lime scooters are easy to follow with instructions accessible every step of the way on the Lime app. Depending on location, (ex. California State Law) riders must be 18 and over and required to wear a helmet. Helmets are offered for free through the local business partners, which can also be found on the app. To avoid clutter on streets, users are required to submit parking photos at the end of each ride to ensure the scooter is parked responsibly. Docking stations are also being added – physical locations like Monrovia and Santa Monica will soon be paired with designated parking locations. Rides are effortless and affordable. Costing one dollar to unlock and fifteen cents per minute, rates beat that of car share fares. Take a solo trip to get to work or visit a hot attraction with a group of friends. 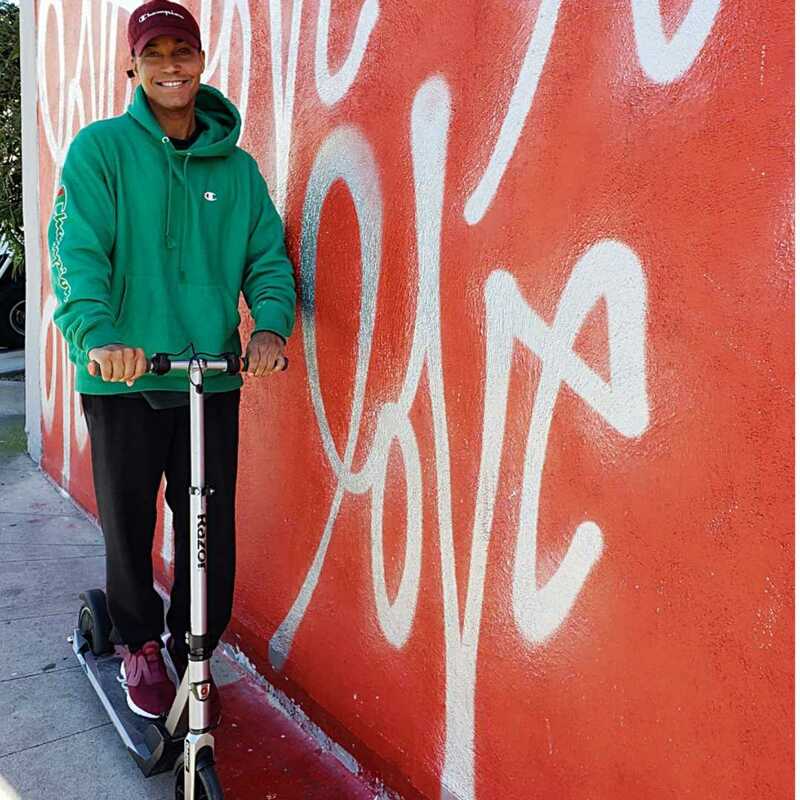 360 Magazine had the opportunity of riding a group of scooters throughout Los Angeles, revealing a beautiful scenic ride for any tourist or local in the area. Explore the Ballona Creek bike path, an 8.8-mile-long waterway that extends as a shortcut from Central LA to the coast of Venice. Enjoy a traffic-free, uninterrupted riding trail that offers rest stops and views for a perfect sunny day. Transforming the mobility of cities into a clean environment is a major win in Los Angeles, especially with limited transit systems, it’s a great alternative to keep traffic and pollution under control. Diving in further, Lime travels up to 20 miles in distance and speeds up to 14.8 MPH. 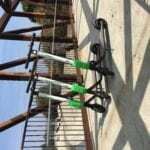 Lime Access offers a 95% discount on pedal bike rides and 50% discount on electric scooter rides. Lime Access is eligible for riders who belong to any state/federally-run assistance program in order to make Lime accessible for all. Download the Lime app today and use promo code “360MAG” to get a special discount and embark on a new experience where #CitrusGotReal. This entry was posted in Uncategorized and tagged 360 Magazine, art, Australia, auto, bird, Bird Scooters, Boston, California, Canada, Cape Town, car, Chicago, China, citrus got real, city, commute, culture, culture magazine, Dallas, design, edgy fashion magazine, edgy fashion magzine, electric, electric scooters, entertainment, escooter, Global Society, Italy, Jakarta, Japan, Johanessburg, la, lifestyle, Lime, Lime Bike, Lime Scooters, London, Los Angeles, lyft, Magazine, Melbourne, Miami, Milan, Netherlands, New York, new york city, Paris, pop culture, San Francisco, Sweden, Sydney, travel, uber, UK, Vaughn Lowery on October 20, 2018 by wp360mag.